This week brought good news to the supporters and backers of the proposed Thirty Meter Telescope (TMT) planned to be built on Mauna Kea mountain on the Big Island of Hawaii. 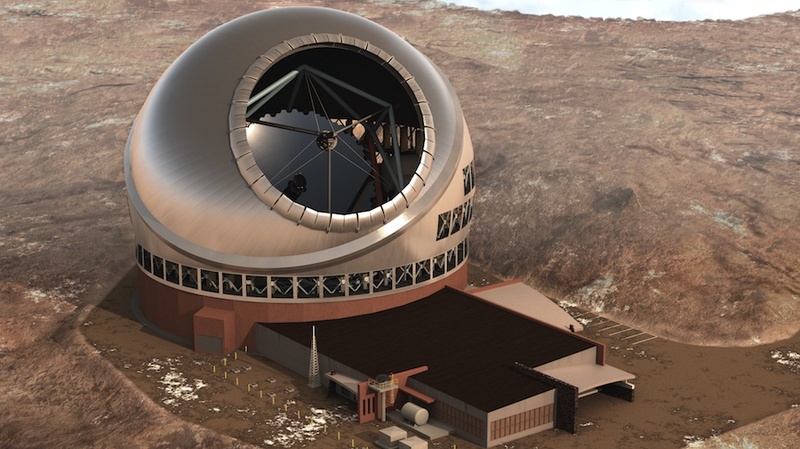 The Hawaii State Supreme Court ruled in TMT’s favor to give the project the green light to start construction after many years of protest and debate. I am hopeful that the TMT will be built and that the astronomy industry can move forward in a future filled with even more discovery as we quest to learn about the heavens around us. 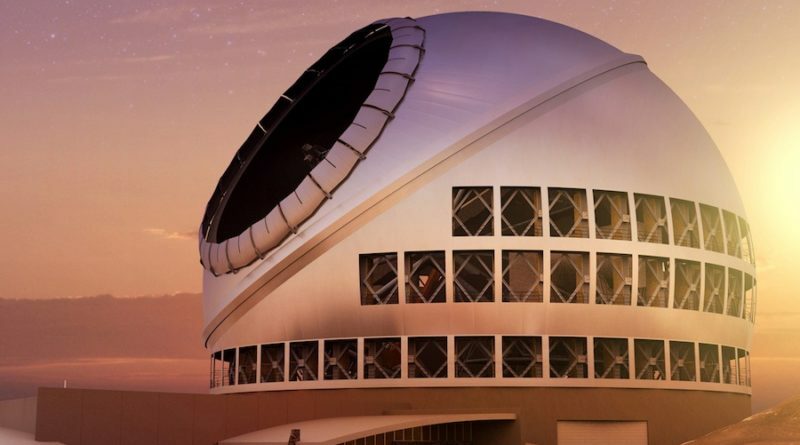 The Hawaii Supreme Court, by majority decision, today issued its opinion affirming the Board of Land & Natural Resource’s decision to issue a Conservation District Use Permit (CDUP) for construction of the Thirty Meter Telescope (TMT) on Maunakea. The Thirty Meter Telescope (TMT) Project has been developed as collaboration among Caltech, the University of California (UC), the Association of Canadian Universities for Research in Astronomy (ACURA), and the national institutes of Japan, China, and India with the goal to design, develop, construct, and operate a thirty-meter class telescope and observatory on Maunakea in cooperation with the University of Hawaii (TMT Project). The TMT International Observatory LLC (TIO), a non-profit organization, was established in May 2014 to carry out the construction and operation phases of the TMT Project. The Members of TIO are Caltech, UC, the National Institutes of Natural Sciences of Japan, the National Astronomical Observatories of the Chinese Academy of Sciences, the Department of Science and Technology of India, and the National Research Council (Canada); the Association of Universities for Research in Astronomy (AURA) is a TIO Associate. Major funding has been provided by the Gordon & Betty Moore Foundation. For more information about the TMT project, visit tmt.org, www.facebook.com/TMTHawaii or follow@TMTHawaii.